In light of Spring Break being right around the corner, I have compiled a list of packing tips to help make the process simpler. Whether you are going somewhere familiar or some place new, it would not hurt to check the extended weather forecast so you do not have any surprises. Packing can be overwhelming! You definitely want to avoid both underpacking and overpacking. You would be surprised to see how much space you can save by rolling clothing. 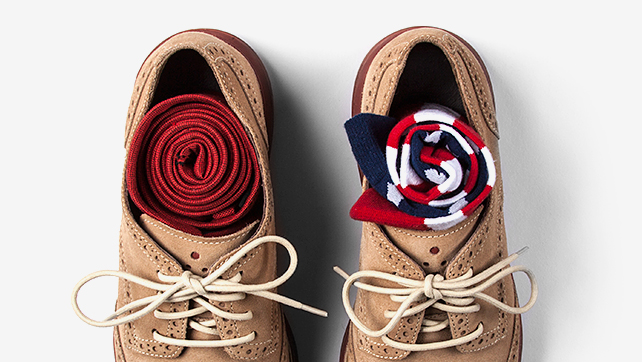 Stuff your shoes with socks and anything else that can fit in them. 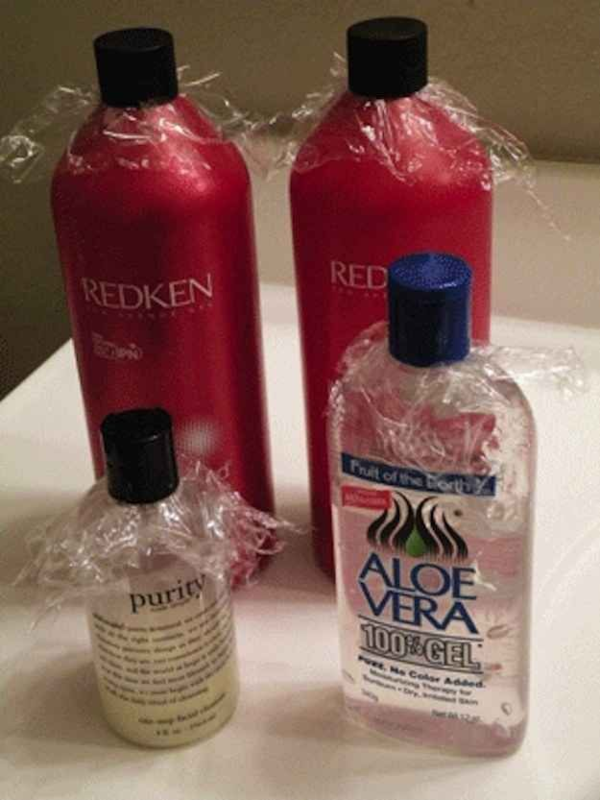 No one wants to open their bag and see that everything is covered in shampoo. 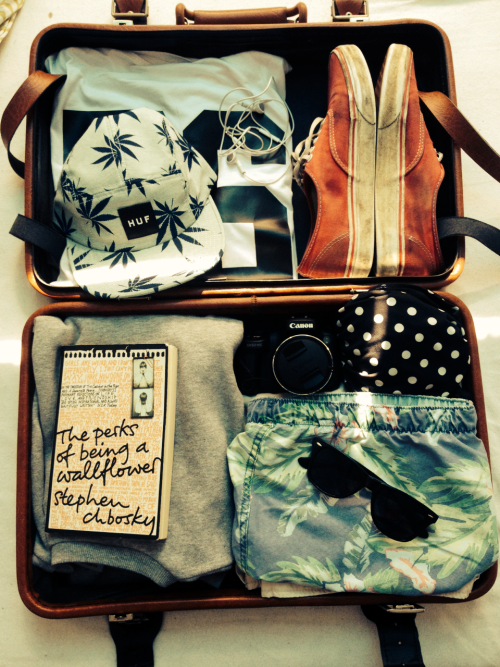 Pack your heaviest items at the bottom of the suitcase to make it easier to roll. Put your shoes in a cheap shower cap to keep them from getting your clothing dirty. 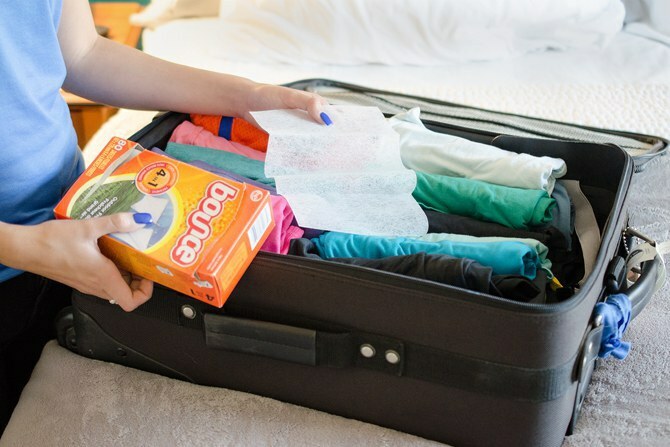 Put a dryer sheet in your luggage to keep everything smelling nice and fresh. If you are flying, pack a full set of clothing in your carry-on in case any issues arise with your checked bag. 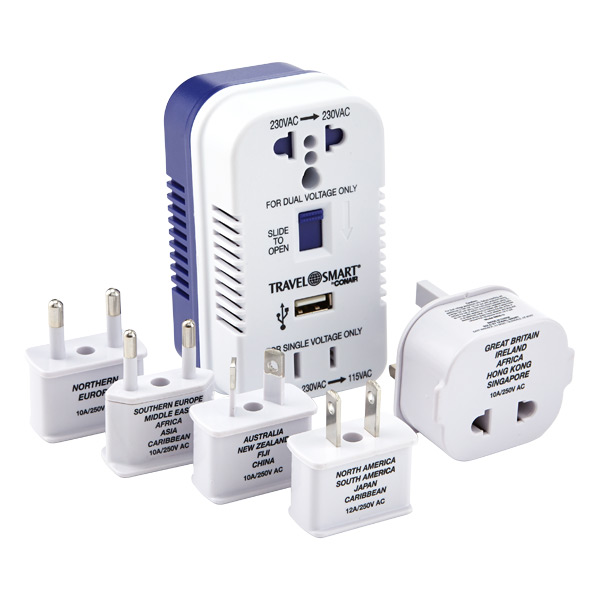 If you are visiting another country, then make sure to get an outlet converter. Double check to make sure you didn’t forget anything and eliminate unneeded items.